The ADLINK Smart Panel is an embedded open frame panel computer able to integrate into a wide variety of form factors and configurations. 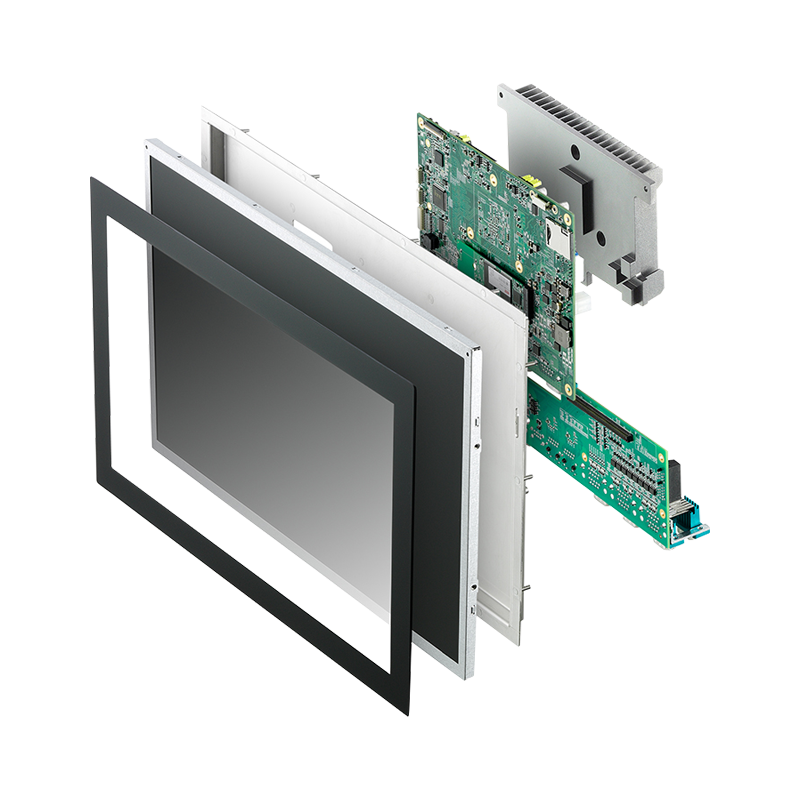 The Smart Panel provides an exceptional range of available display sizes, touch types, DC inputs, and I/O, able to fulfil a diversity of vertical requirements. Function modules can expand I/O irrespective of type or quantity.